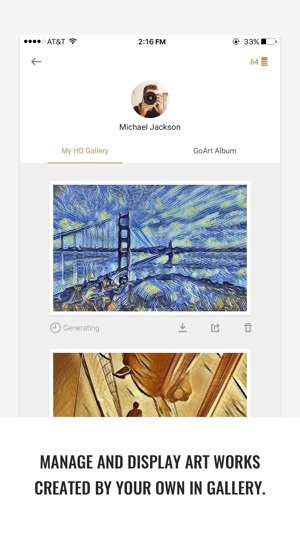 GoArt is the world’s first AI technology based artistic effects app that allows users to export 8M Pixel image which makes it is possible to print the art! 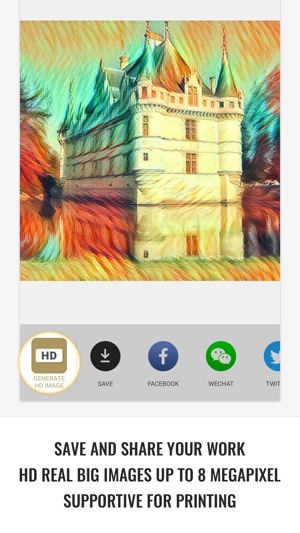 GoArt provides many artsy filters like impressionism, van Gogh, Fauvism, Pop-Art, Ukiyoe etc. 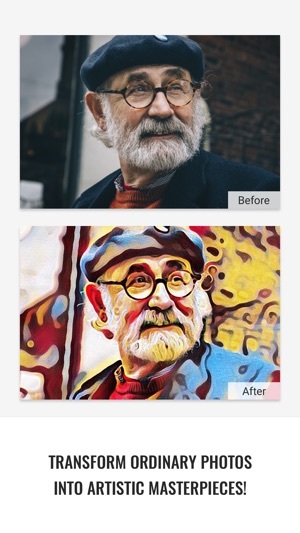 Transforming your daily shots into great masterpieces of art. 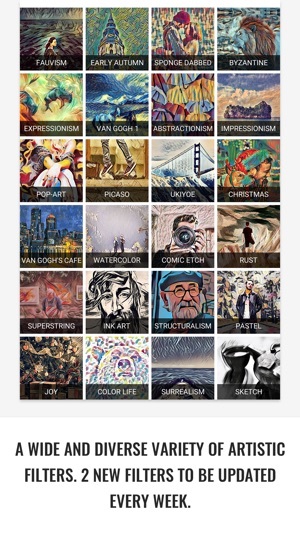 The art effects are very creative — algorithms of joy! And the developers are very responsive to feedback. Still not happy about having to pay for each full-resolution (“HD”) image I create. You can make images for no-charge, but the low resolution makes the images of little worth — the size of postage stamps. Also, even with the purchasing of the decent resolution images you create, the clarity of the images lacks a bit. 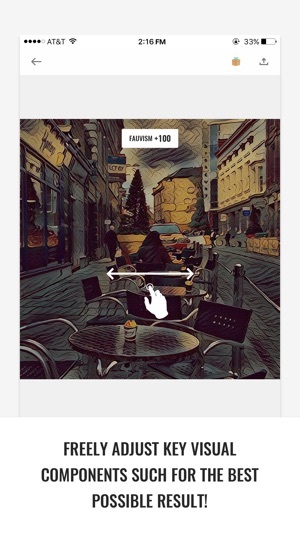 The app needs improved image quality and quit reaching into customers' pockets every time they create an image. Given that, this will be a stellar app! 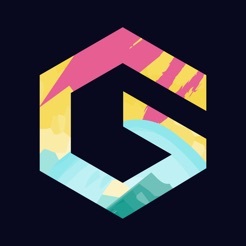 Very creative art applied to your images! I will report your comments to our product team, please be assured that we will continue to improve our software to better meet users' needs. Fun app to use and some very nice effects. I do not like the coin system especially, but I can see where it is useful to be able to purchase only the effects one likes and not be paying more for a complete set. Maybe there could be an option to purchase all or just what one wants. One problem I have is I bought some effects before I set up an account. When I put the app on my other ipads the effects will not transfer. My fault I guess. I should have set up my account before purchasing effects. I love this app, but I can’t seem to use it as every time I try a filter on my artwork I get “Network Error” 100% of the time. 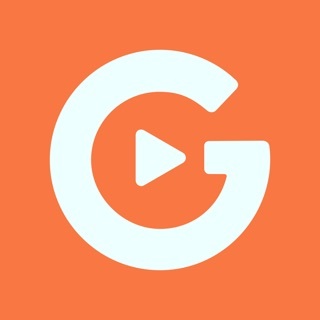 It’s very frustrating to not be able to use a great app because of a technology error that seems to be on the developers side and not on the users side. I just joined 3 days ago and I still have yet to publish a piece due to this network message. 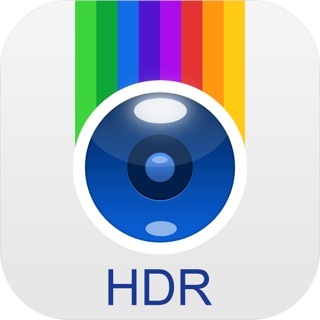 Unless this gets fix I will delete the app and advise many of my artists friends not to use this app. Meanwhile, I suggest that you could reinstall GoArt, and please be sure that you have given network permission to GoArt.